Turtle Rock Concordia homes are very much sought after for their large open floor plans and square footage homes. 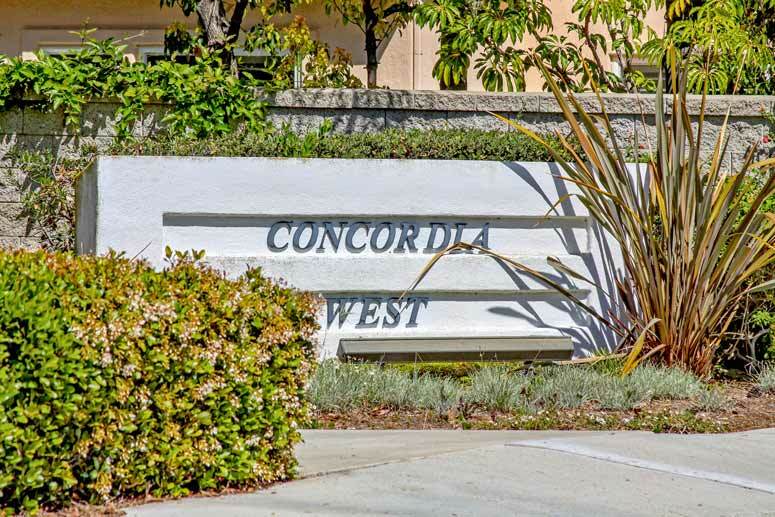 Situated next to the Concordia University of Irvine and a very short walk to the University High School the community has a lot to offer. The neighborhood offers a guard gated entrance with pool and spa. The streets are very small and end as cul-de-sac streets with the community backing to the William Mason regional park area. Real Estate prices are often well above $1.5 million with no Mello Roos. Schools are all located in the Irvine Unified School District which is top rate for the area. Please call us at 949-988-0605 for private showing of any Turtle Rock home.